Silver remains a prime target for mineral explorers and miners, particularly those active in Mexico and other Latin American countries. Here is a look at five silver-focused companies plus a palladium producer. Bear Creek Mining (TSXV: BCM; US-OTC: BCEKF) has long been active in silver exploration and development in southern Peru. 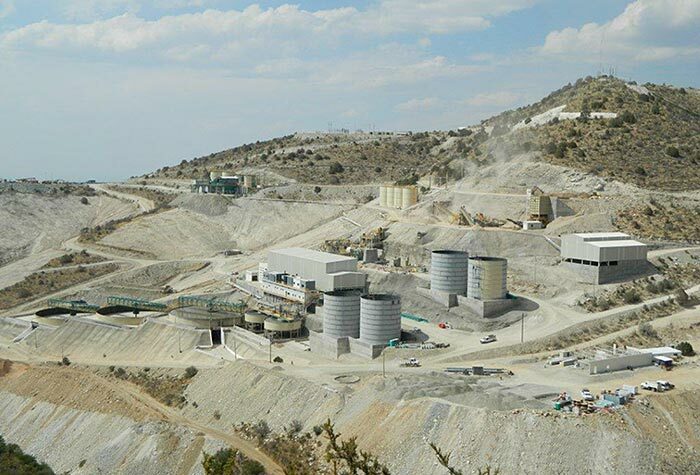 The Vancouver-based junior describes its flagship, wholly owned Corani property in Puno Department, 160 km south of Cusco, as an “advanced-stage project that hosts one of the largest undeveloped silver deposits in the world,” with a projected 18-year mine life and substantial base metal credits. Bear Creek Mining’s Corani silver property in southern Peru. Credit: Bear Creek Mining. Between 2005 and 2012, Bear Creek completed over 93,000 metres of drilling at Corani and filed a National Instrument 43-101-compliant resource estimate and preliminary economic assessment in 2008, a prefeasibility study in 2009 and an initial feasibility study in 2011. Corani has proven and probable reserves of 139.1 million tonnes grading 50.3 grams silver per tonne, 0.90% lead and 0.59% zinc for a contained 225 million oz. silver, 2.75 million lb. lead and 1.81 million lb. zinc. Another combined 137 million tonnes at lower grades lie in the measured, indicated and inferred categories. At Corani, Bear Creek could produce over 8 million oz. silver and 150 million lb. combined lead and zinc over an 18-year mine life. The junior notes that Corani is “highly leveraged” to metal prices, with a US$112-million increase in net present value for every US$1 increase in silver price, with proportional changes in lead and zinc prices. Toronto-based junior Bunker Hill Mining (CSE: BNKR; US-OTC: BHLL) says it is “uniquely positioned to redevelop one of the largest zinc-lead-silver deposits in the Americas not in production.” Its flagship asset is the dormant Bunker Hill mine in northern Idaho’s Silver Valley. Historic reserves and resources at Bunker Hill stand at 9.1 million tons (8.3 million tonnes) grading 5.08% zinc, 2.35% lead and 1.29 oz. silver per ton. Management says there is “near-term access to at least seven years of mineable material at 1,500 tons [1,400 tonnes] per day,” with the highest-grade zones running at more than 20% combined lead and zinc. Santa Elena was recently added to the First Majestic stable through the acquisition of SilverCrest Mines. Santa Elena is in Sonora state and comprises a high‐grade, epithermal silver-gold deposit, along with a 3,000 tonne-per-day conventional mill. Santa Elena is projected to produce 5 million oz. silver equivalent per year. First Majestic’s development projects are all in central Mexico: La Guitarra, Plomosas and La Luz — plus the less advanced La Joya project, brought in via the SilverCrest acquisition. With San Dimas coming online this year, First Majestic is guiding for company-wide, total production in 2018 of 12 to 13.2 million oz. silver, plus by-product credits (or 20,5-22.6 million oz. silver equivalent), at all-in sustaining costs of US$14.53 to US$15.83 per oz. silver. In 2018, First Majestic has budgeted capital expenses of US$59 million for underground development; US$27 million for drilling in its largest-ever campaign; US$36 million in property, plant and equipment expenses; and US$27 million for corporate projects. Vancouver-based Golden Arrow Resources (TSXV: GRG; US-OTC: GARWF) is the member of Argentina-focused Grosso Group that is tasked with silver and gold exploration and mining in Argentina. Joseph Grosso is Golden Arrow’s executive chairman, president and CEO. 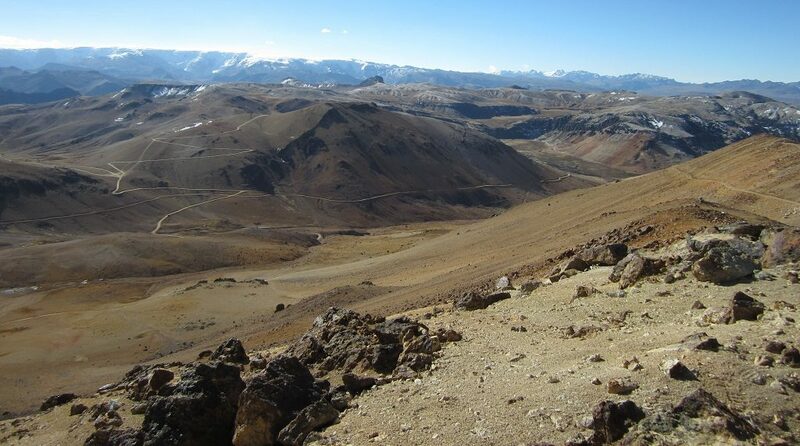 Golden Arrow is already earning production revenue via its non-operating, 25% interest in the Puna joint venture in northwestern Argentina’s Jujuy province. SSR Mining is 75% owner and operator. The Puna operation has been processing stockpiled ore from the Pirquitas deposit this year, but the joint-venture partners fast tracked development of the nearby Chinchillas silver deposit, which started trucking ore to the Pirquitas mill in July 2018, putting it on track to achieve sustained ore delivery during the last quarter of 2018. Puna’s production guidance for 2018 is 3 to 4.4 million oz. silver, plus lead and zinc credits. In September, Golden Arrow announced a non-brokered, $2.6-million private placement of up to 7.5 million units at 35¢ apiece. Each unit will consist of a share and one transferrable share purchase warrant that entitles the holder to buy another share for 55¢ within two years. Meanwhile, Golden Arrow has placed its exploration properties into a new, wholly owned subsidiary named New Golden Explorations, whose assets include the Antofalla silver-gold-base metals project.